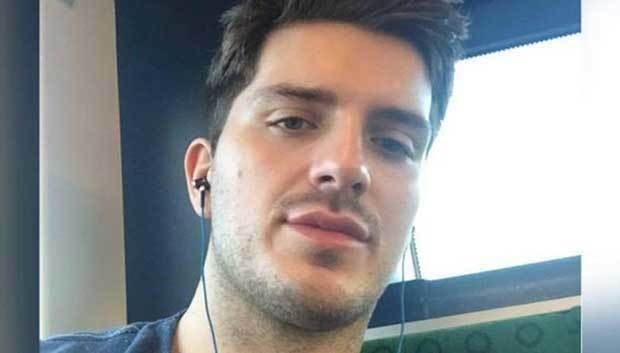 A man who went on the run after being accused of deliberately infecting other men with HIV has been arrested and charged. Daryll Rowe, 26, was first arrested in Brighton earlier this year after the allegations this year, but failed to answer bail. After a major manhunt launched in a joint operation by Northumbria Police, Police Scotland and Sussex Police, Rowe was arrested again in Wallsend, North Tyneside. He has now been charged with eight counts of causing grievous bodily harm and one count of attempting to cause grievous bodily harm. Rowe has been remanded in custody, and is due to appear at Newcastle Crown Court this week.